Celebrated since 1963, National Small Business Week recognizes the contributions of America’s entrepreneurs and small business owners. Entrepreneurship is an integral part of our country’s DNA and increasing numbers of minorities are becoming entrepreneurs. However, starting a business can be challenging in that the majority of small- to medium-sized businesses often lack access and visibility to helpful resources. 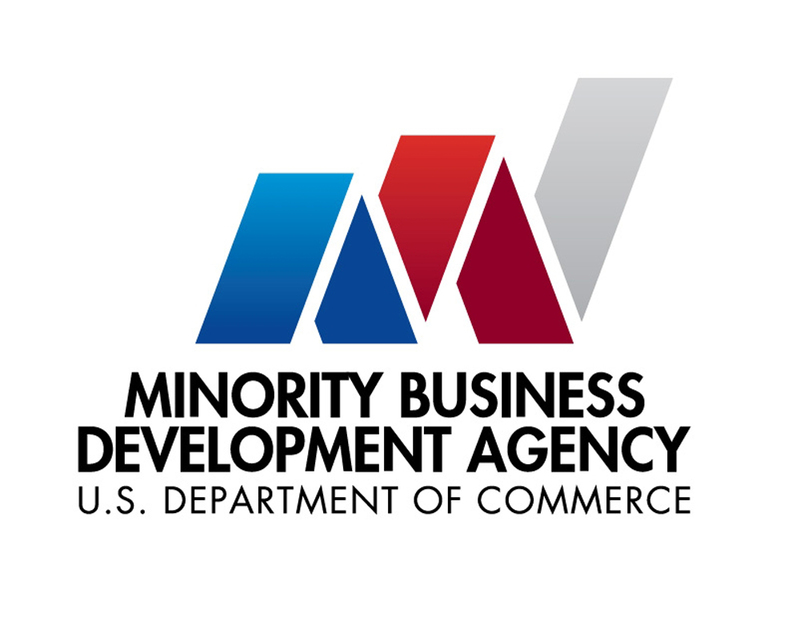 Through a national network of nearly 40 business centers and a wide range of domestic and international strategic partners, the Minority Business Development Agency provides minority-owned businesses with technical assistance and access to capital, contract opportunities and new markets to create new jobs and support the economy. Nationwide MBDA Business Centers help provide heightened visibility and access to valuable opportunities for minority-owned firms through partnerships with multi-national corporations, industry coalitions, and government agencies. For Kevin Robinson, CEO of RFS Group, LLC, in Indianapolis, IN, hard work and determination helped get his full service janitorial company off the ground. However, taking the business to the next level required some help. Robinson contacted the MBDA Business Center in Indianapolis for direction. The Center provided Robinson with procurement assistance and business counseling. As a result, RFS secured several contracts valued at $16,700, and it was able to hire eight additional employees. Within six months of partnering with the Center, RFS saw its revenues increase by 10 percent. 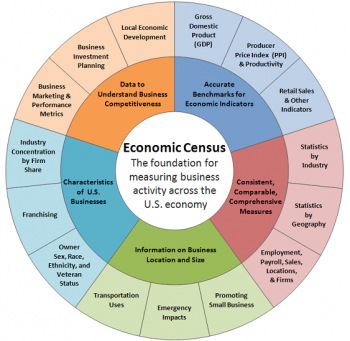 Public data is a valuable national asset whose value is multiplied when it is made easily accessible to the public. For example, the public release of weather data from government satellites and ground stations generated an entire economic sector that today includes the Weather Channel, commercial agricultural advisory services, and new insurance options. Similarly, the decision by the U.S. Government to make the Global Positioning System (GPS), once reserved for military use, available for civilian and commercial access, gave rise to GPS-powered innovations ranging from aircraft navigation systems to precision farming to location-based apps, contributing tens of billions of dollars in annual value to the American economy. The Department of Commerce makes available to small businesses economic data that are important for key business decisions such as where to locate, where to manufacture a product and where to sell that product. For example, AmFor Electronics, a second-generation, family-owned manufacturer in Portland, Oregon, is the market leader in the manufacturing of alternator and starter testers, which are sold to auto parts stores, auto repair shops, and alternator and starter rebuilders. Using Commerce data like that available in the Assess Costs Everywhere tool, AmFor decided to enter the wire harness sector and chose to locate their manufacturing facility domestically rather than overseas because it provides a shorter turnaround times with fewer defects that ultimately leads to a reduction in costs. These successes have translated into new customers and the hiring of 50 employees. In early 2011, Vanport Outfitters received its first commercial overseas order from Japan. 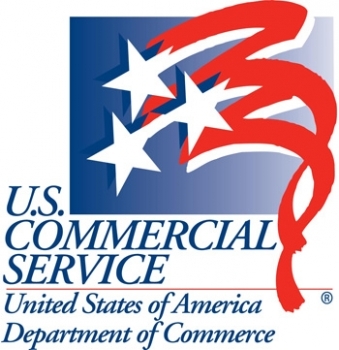 That is when they started working with the U.S. Commercial Service, which assisted them throughout the export process. Some challenges Vanport faced included building brand awareness and finding quality contacts overseas to do business with. To address these issues, Vanport used U.S. Commercial Service business matchmaking services. “As a small company, few have heard of us, and are already selling competing products from better known firms. We find that we have to work hard to demonstrate that we’re serious about our craft. We really enjoyed working with the U.S. Commercial Service and found that the services provided helped make selling our goods outside the country easy, and we are continuing to build our brand awareness,” said Thomas Craig, Business Manager at Vanport Outfitters. The company decided to focus on their export potential and actively pursue other markets, and in doing so, relied on assistance provided by the Trade Information Center, including market research, trade counseling, and assistance with export regulations. The result was that Vanport Outfitters has received additional orders from ten different countries, and is planning to export into East Asia, Oceania, Europe, and Canada.